Warehouse REIT buys in Northampton and Aberdeen – Warehouse REIT has exchanged contracts to acquire a multi-unit estate in Northampton let to John Lewis and a multi-let industrial estate in Aberdeen. The assets were purchased in two separate transactions for a total consideration of GBP37 million, reflecting a blended net initial yield of 6.6%. 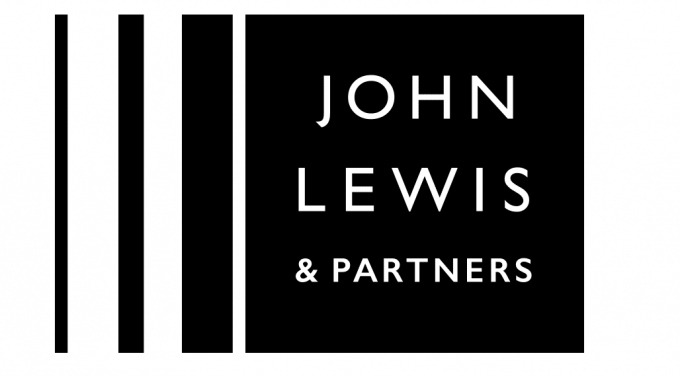 In Northampton, the company has acquired the freehold of two John Lewis distribution units, totalling 336,000 sq ft. John Lewis, which has a 5A1 covenant rating, the highest available and which has been onsite for over 25 years, has signed new 5 year leases, with a headline rent of GBP1,836,395 per annum across both units. In its second transaction, the company has acquired the long leasehold 125,000 sq ft Murcar multi-let industrial estate in Aberdeen. The estate is arranged across four separate terraces and is 100% let to a range of occupiers with a weighted average unexpired lease term of 8 years (5.2 years to break), it generates a total net passing rent of GBP776,030 per annum.